A body was found floating in Santee Lakes. A body was found floating in Santee Lakes on Thursday morning, according to the sheriff's department. The deceased male was discovered around 8:30 a.m. Deputies said he is in his 70s. Officials said this is not considered a suspicious death investigation and they do not suspect any foul play. 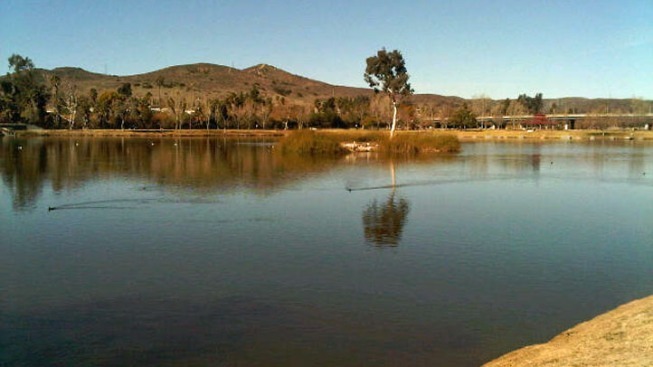 Santee Lakes is also home to a campground, cabins and multiple playgrounds.